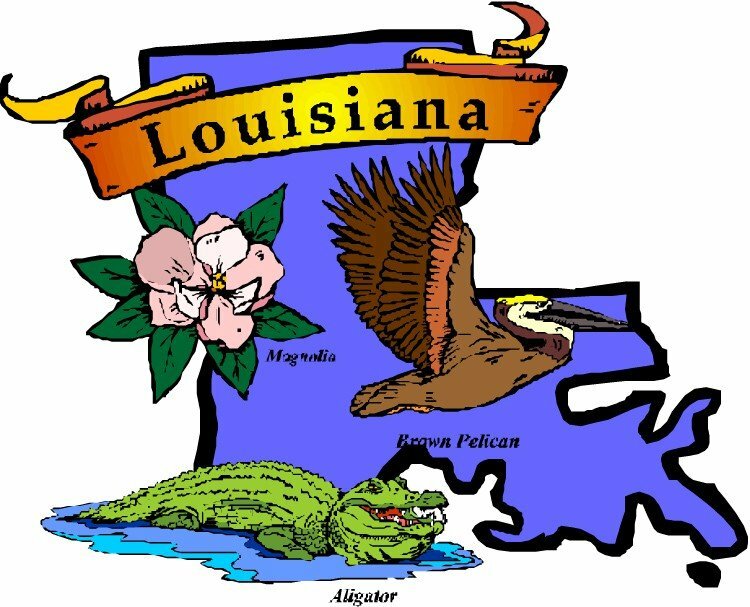 Louisiana’s’ full Senate has voted 27 to 12 to pass Senate Bill 241, a proposal to reduce the penalties for possessing cannabis, while allowing those with just one cannabis possession charge to have it removed from their records. The proposal, sponsored by Senator J.P. Morrell (D-New Orleans), would reduce the maximum penalty for someone caught possessing up to 14 grams of cannabis to a 15 day jail sentence and a $300 fine, whereas it’s currently a maximum sentence of 6 months in jail and a $2,500 fine. The penalty for a second cannabis possession offense would be reduced to a misdemeanor with a maximum jail sentence of 6 months (compared to a potential 5 year prison sentence as it stands now), and the penalty for a third cannabis possession offense would be reduced to a maximum sentence of 2 years, with the fourth offense being a maximum of 8 years; under current law, a person’s third and subsequent offenses can net them 20 years in prison. The proposal would also allow those charged with just one cannabis possession offense on their record to have the charge expunged (removed), meaning it would no longer appear in a criminal background check. The bill has been sent to the House of Representatives for consideration, where its passage would send it to Governor Bobby Jindal for consideration.